Leaked: Gorgeous Sony Xperia C5 Ultra Phone: T2 Ultra Sequel? Filling this: 8-core MediaTek MT6752 with a frequency of 1.7 GHz, 2 GB RAM, 16 GB of your memory, microSD support up to 128 GB. Battery capacity 2930 mAh, claimed up to two days of work using STAMINA. The smartphone has two slots for SIM-cards, it has NFC and loud speaker, which produces the sound output of 95 dB. 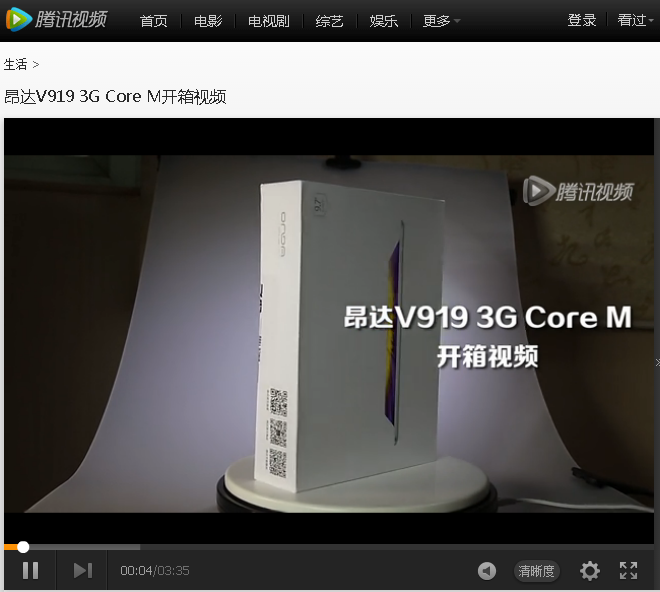 See the video at QQ. It’s not on his Twitter page. If true, this could also mean Xiaomi will make it a widescreen tablet, abandoning the 4:3 screen ratio. 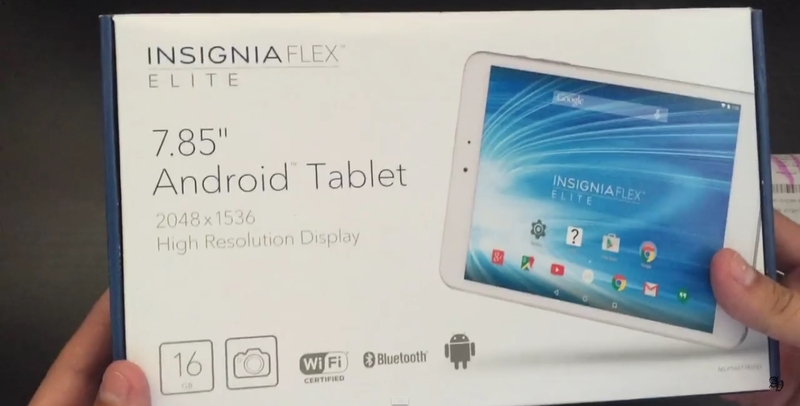 I would have zero interest in a non-4:3 tablet. The link goes to their firmware page [Google Translate]. It has one of those two-part chargers notebooks use. Same-day update: See the video at TECHTablets, which ripped it to YouTube (I have had Flash disabled for two months now …). This is so screwy that I give it a post just for seeming like an epic troll. See the post here [Google Translate]. It reiterates that sales of the MiPad didn’t set any records (translate says sales were “dismal”) and that Lei Jun’s aspiration to lead in the tablet market failed. 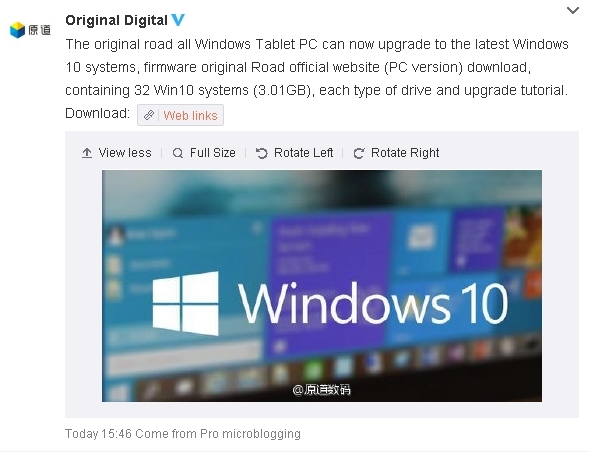 But even so, to abandon their in-house MIUI for Windows 10? 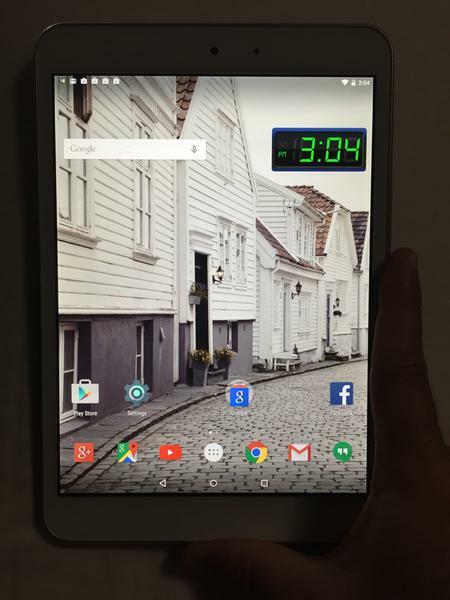 The only way that would make even a shred of sense is if China Android tablet sales have gone completely off a cliff (very plausible) and the only way to stay in the tablet market is to grab onto Windows 10 as a lifeline — something Teclast, Onda, Chuwi, CUBE, and others have been doing. 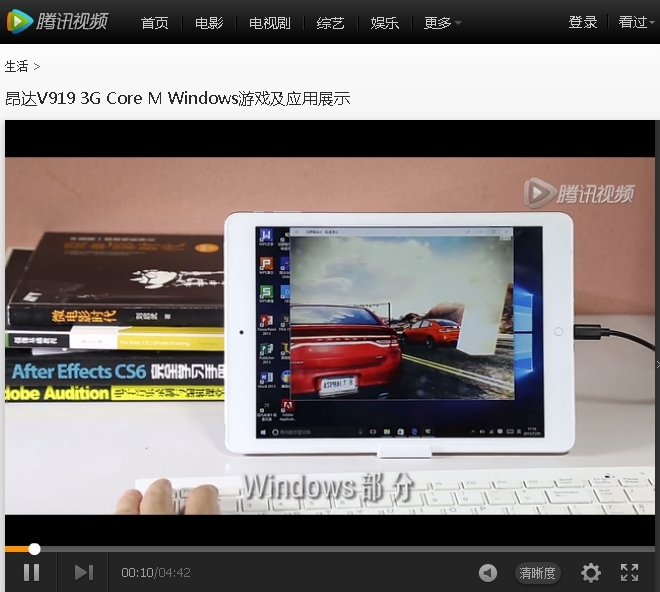 That would put Xiaomi in the same tablet boat. Which will probably ultimately sink. So as not to spoil it for others who might not have watched yet, it’s after the break. 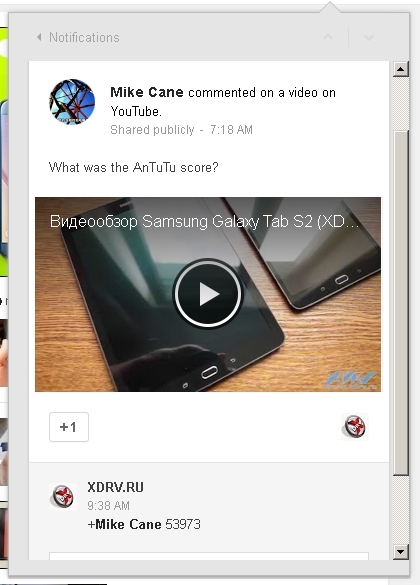 And the honor goes to Angel Valdez, who was the first to post actually any video about the tablet.